SipingSoft's SmarOne is the One Package Integrated Solution for Small Middle Enterprises (SME). It is based on Java and Html. It can be deployed as public cloud and private cloud. 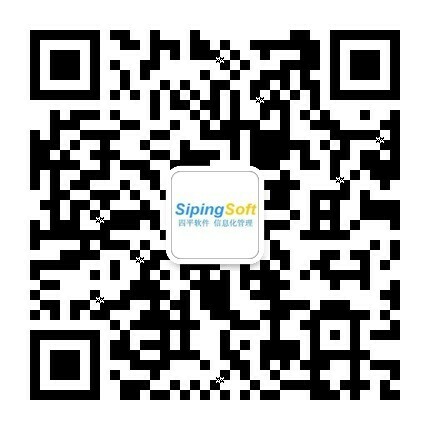 It contains the Enterprise Product Life Cycle Management (PLM) for Research & Development (R&D), Customer Relationship Management (CRM) , Procurement (SRM), Warehouse Management (WM), Human Resource Management (HR), E-Commerce, E-Marketing via WeChat and mobile solutions. Our goal is to help SME grow stronger and faster. SAP HANA is the global leading supplier of in-memory data base analytics solution. It provide agile big data analysis of high performance, real time and efficiency. You can achieve the online real time analysis as guides for decision making without troubling the business application transactions. As the SAP long time implementation partner and vendor for development, SipingSoft has the skills in the leading HANA technology, SAP UI5/Fiori and BI/BO areas.